Systolic Pressure, Diastolic Pressure and Heart Pulse Readings. 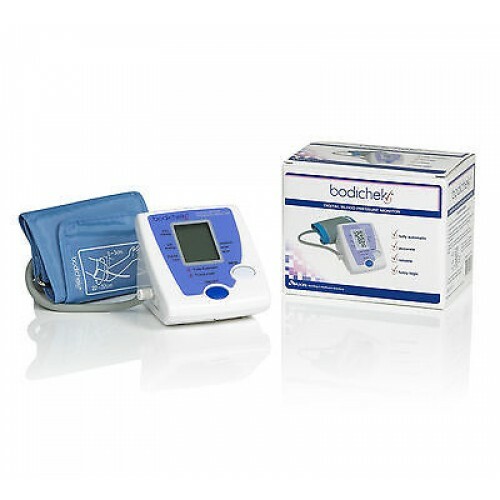 The monitor is fully automatic, able to quickly and accurately measure systolic and diastolic pressure to achieve more accurate blood pressure readings. It can also measure heart pulse to alert you of an irregular or inconsistent heartbeat. The compact and easy-to-use design lets you monitor your health accurately without impacting your day-to-day activities . General Practitioners and Specialist Physicians recommend home monitoring for all people with high blood pressure to help the healthcare provider determine whether treatments are working. Home monitoring is not a substitute for regular visits to your physician. If you have been prescribed medication to lower your blood pressure, don't stop taking your medication without consulting your doctor, even if your blood pressure readings are in the normal range during home monitoring. Why is home monitoring important? Your healthcare provider will want an accurate picture of the situation inside your arteries. One measurement taken at the doctor's office is like a snapshot. It tells what your blood pressure is at that moment, which sometimes doesn’t reflect the real situation because of changes in emotions due to anxiety or fears from the results (White Coat Syndrome - reverse white-coat hypertension) that affects up to 30% of individuals. Since there are no symptoms for HBP and no way to sense fluctuations in blood pressure, measuring is the only way to get the facts. Also, readings can vary throughout the day and can be temporarily influenced by factors such as emotions, diet and medication. A record of readings taken over time can provide you and your healthcare provider a clearer picture of your blood pressure. It can be like a time-lapse picture or movie, providing information on what is happening with your blood pressure over time. This will prevent over-diagnosis or misdiagnosis of HBP. 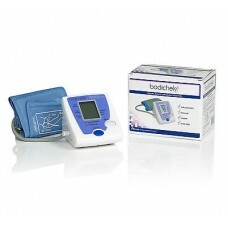 Self measurement at home is good to reveal whether your blood pressure reading in the doctor's office is correct. Patients starting HBP treatment o determine its effectiveness. Who should not home monitor? People with atrial fibrillation or other arrhythmias may not be good candidates for home monitoring. Why? Oscillometric-method monitoring devices recommended for use at home may not be able to give accurate measurements for people with these conditions.